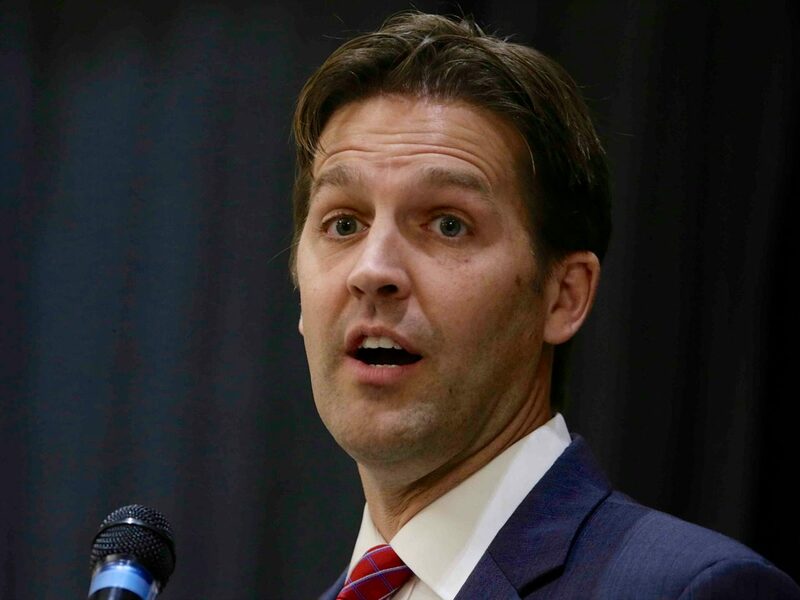 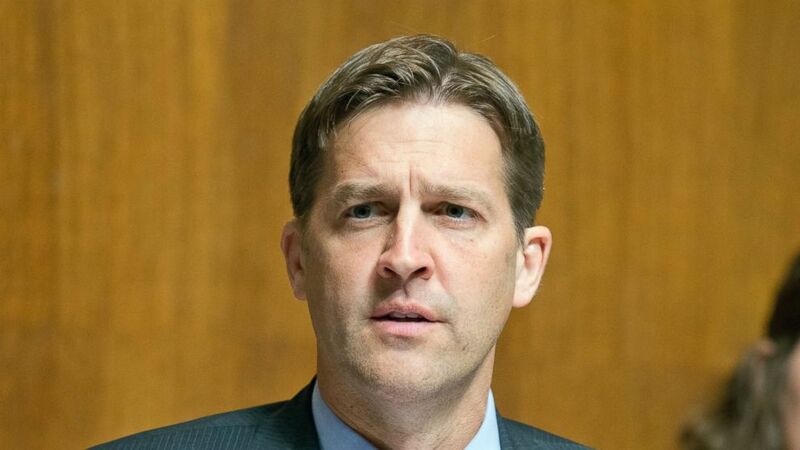 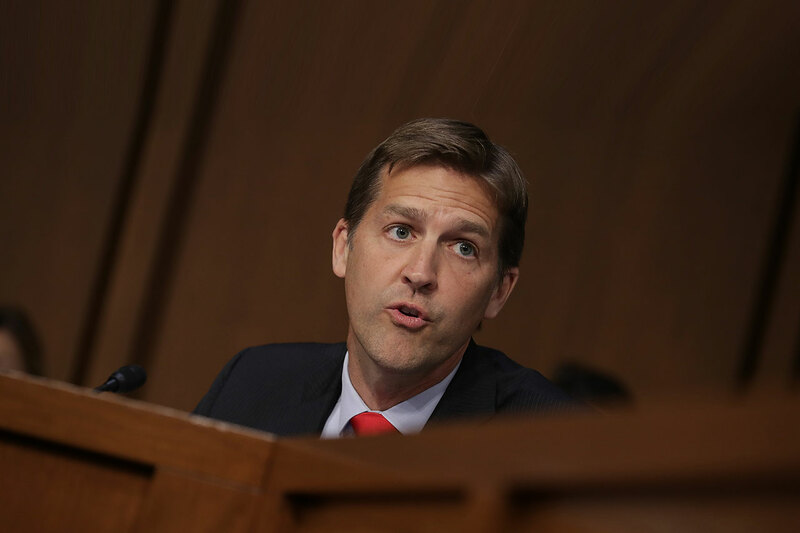 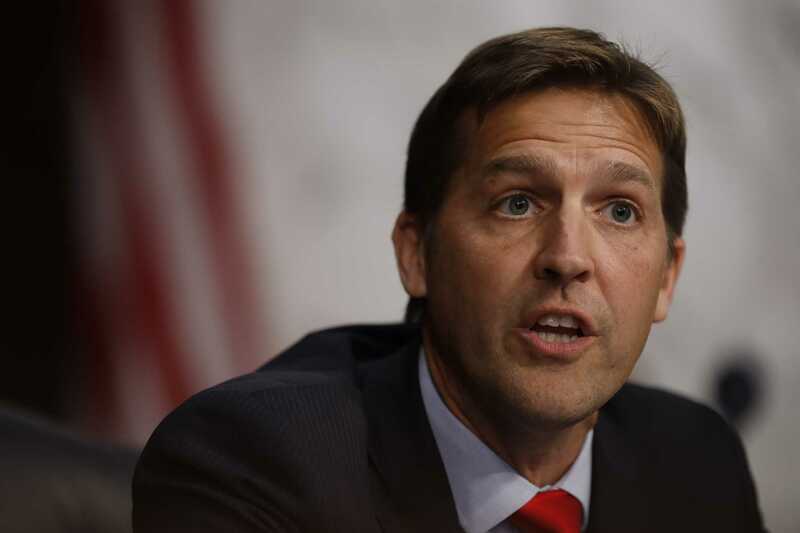 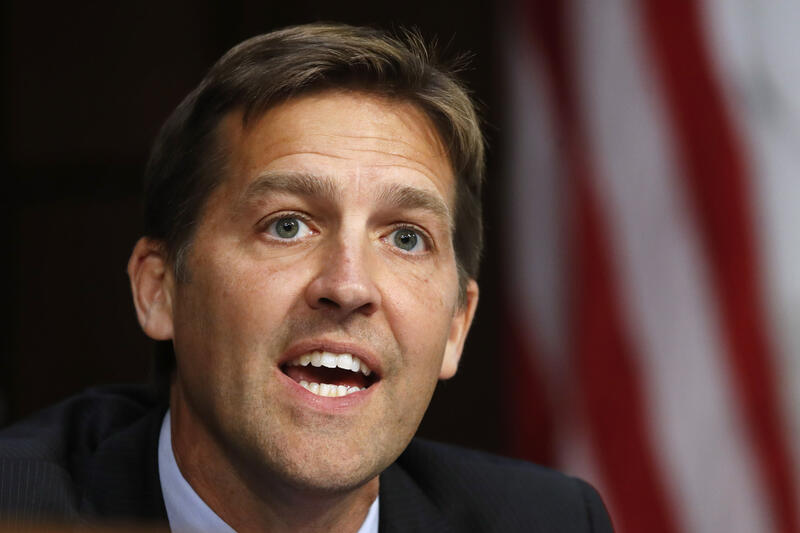 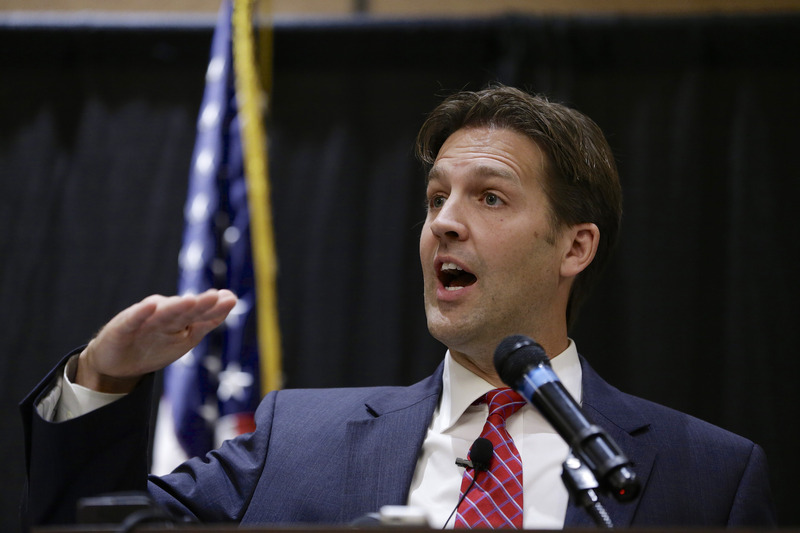 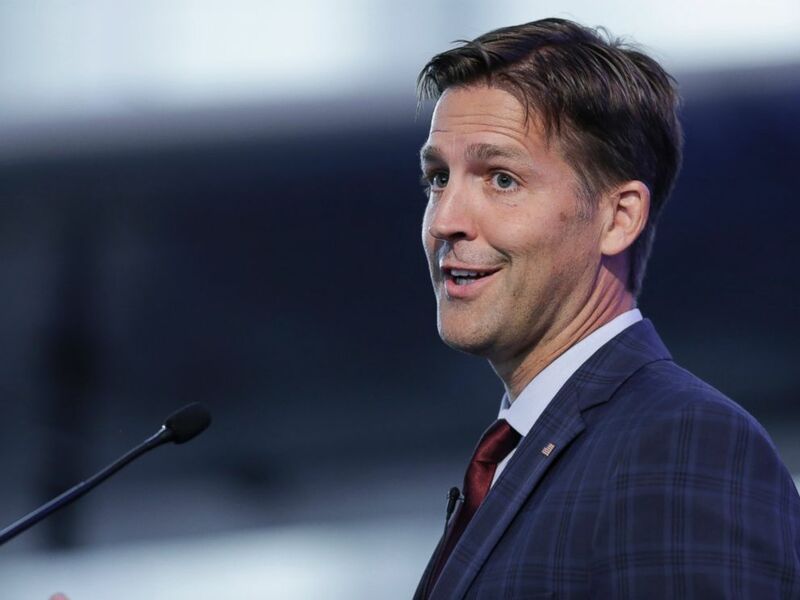 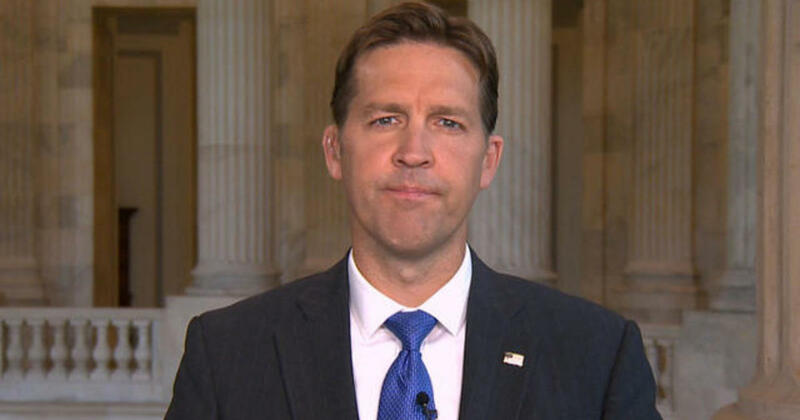 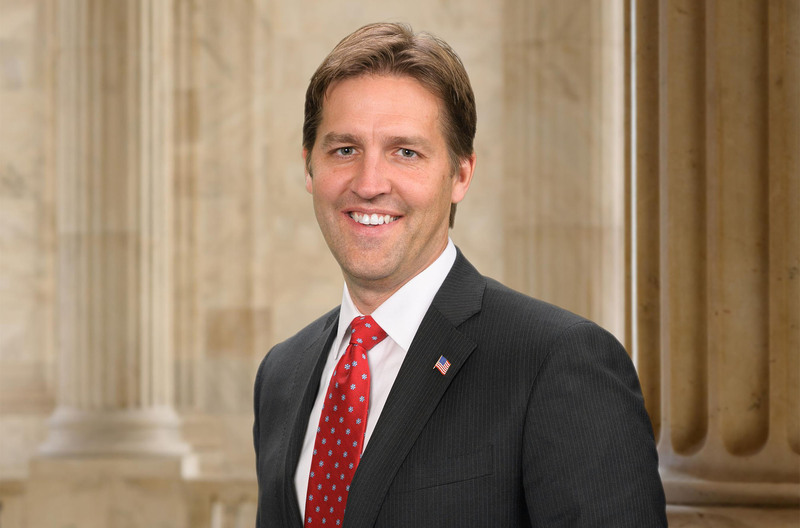 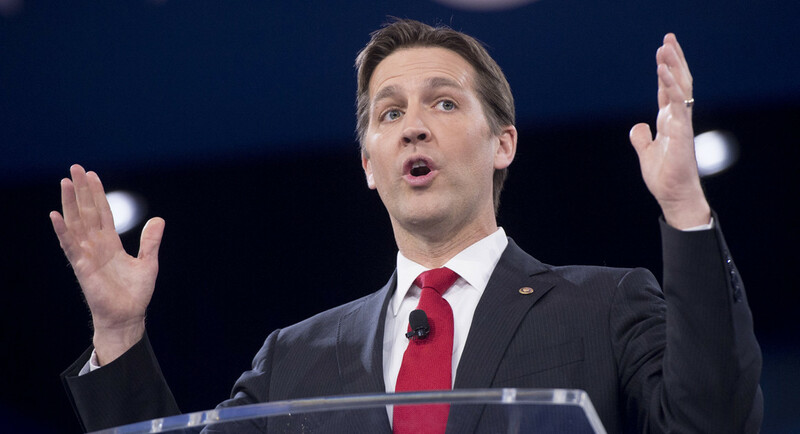 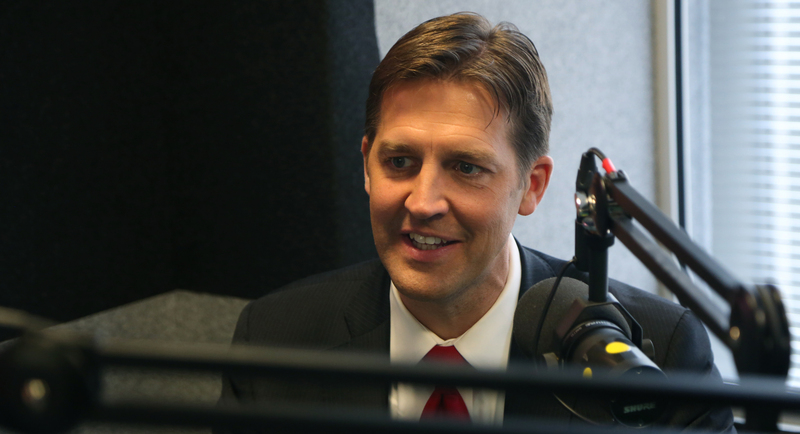 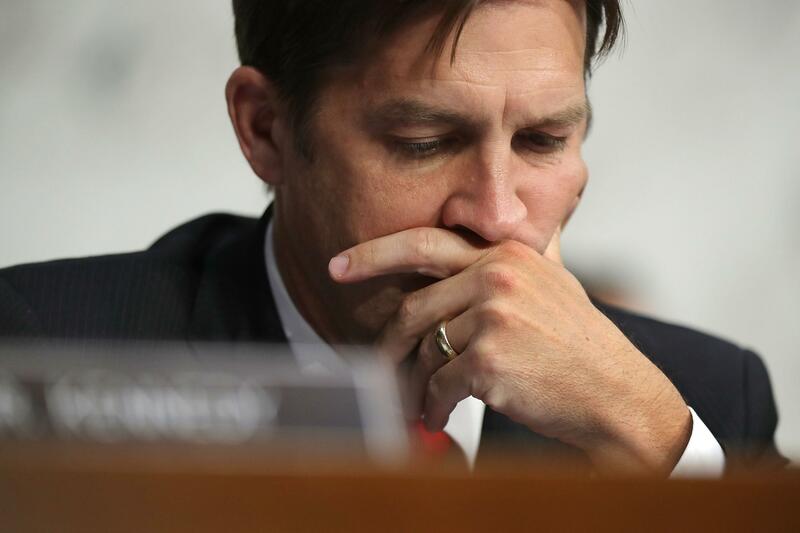 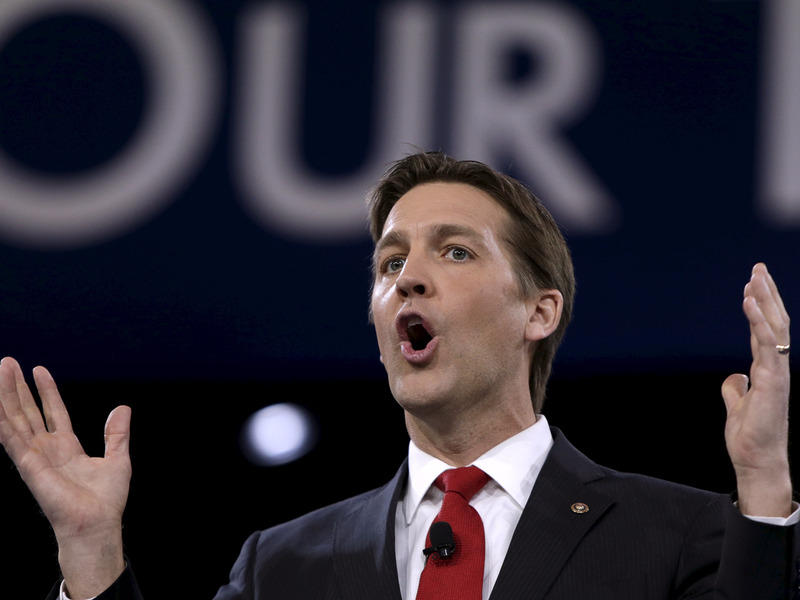 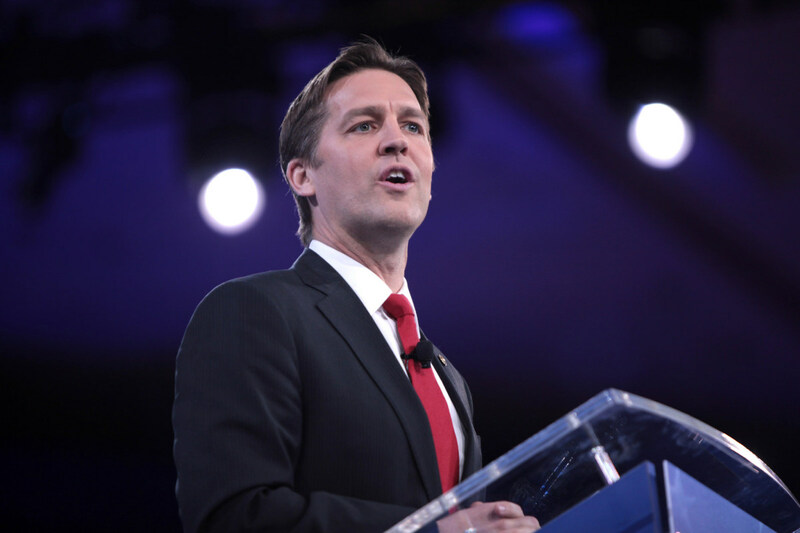 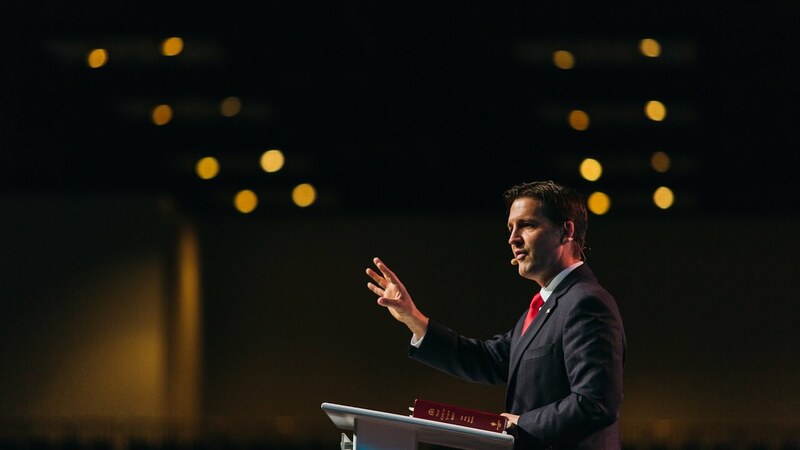 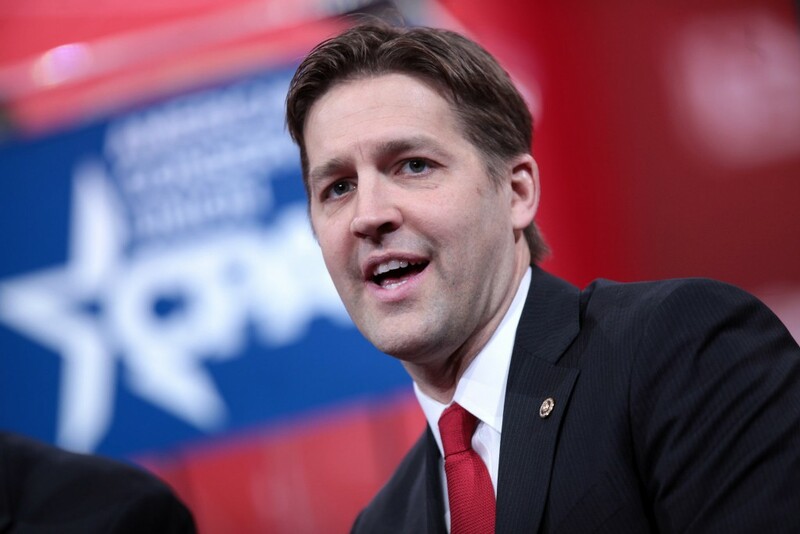 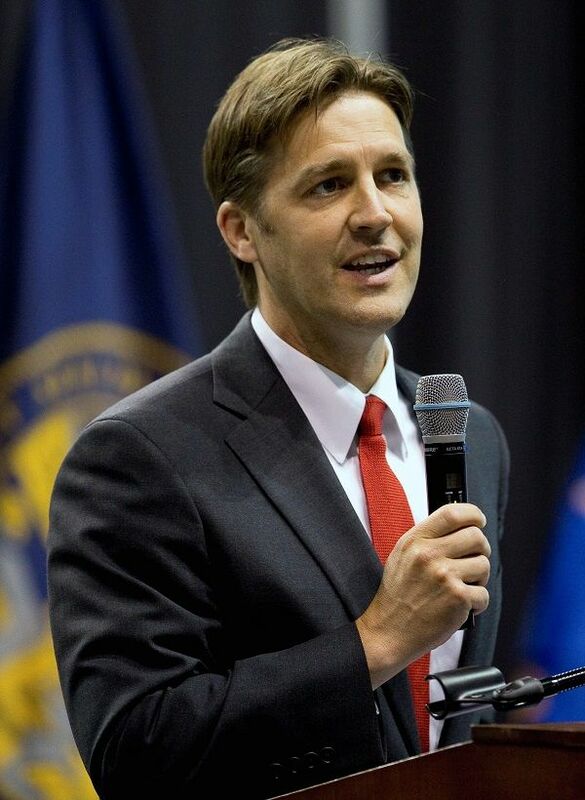 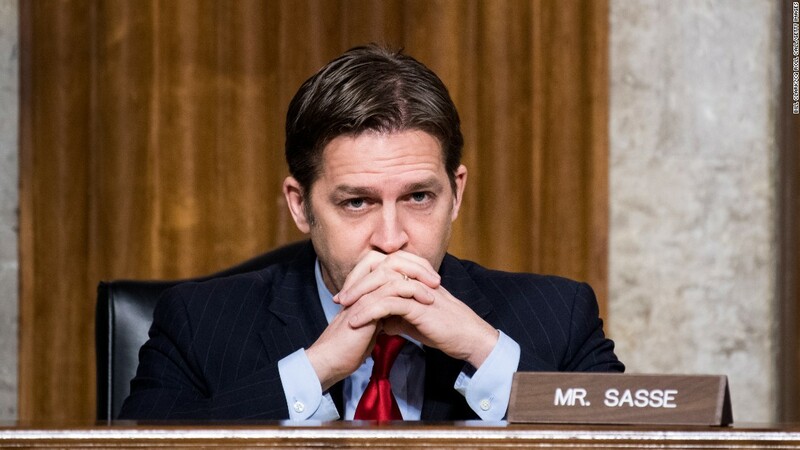 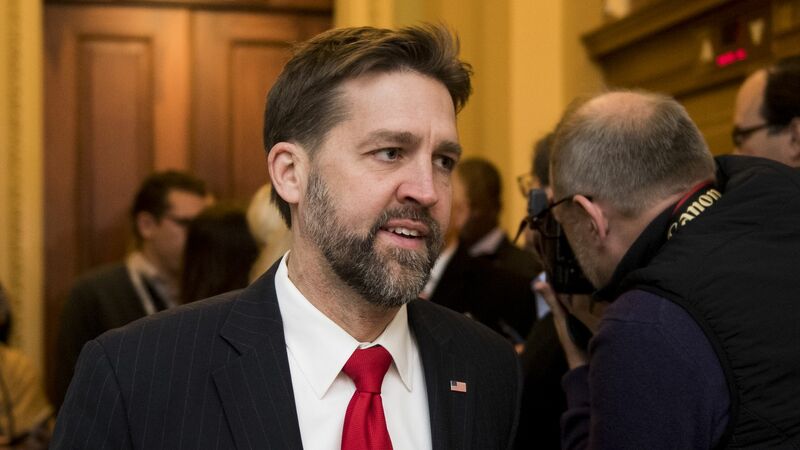 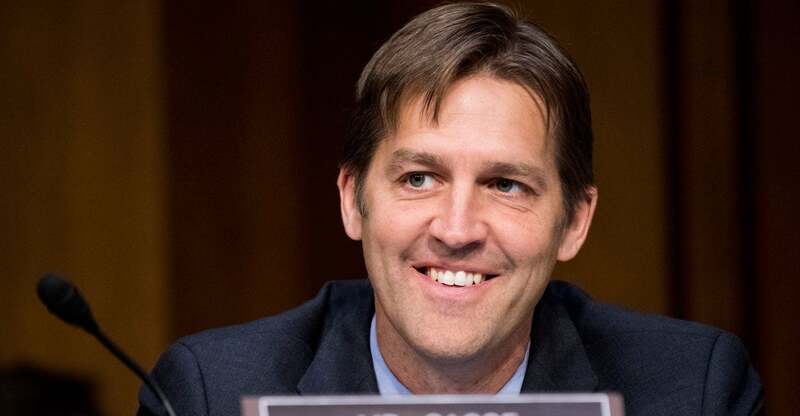 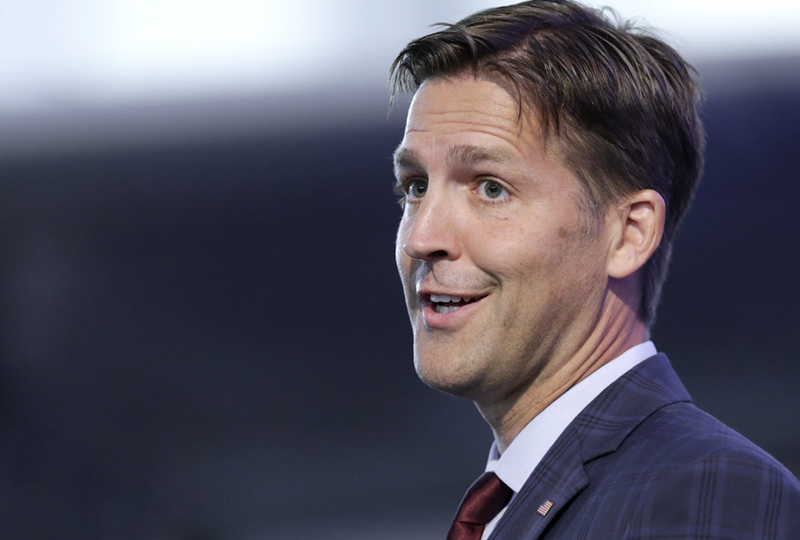 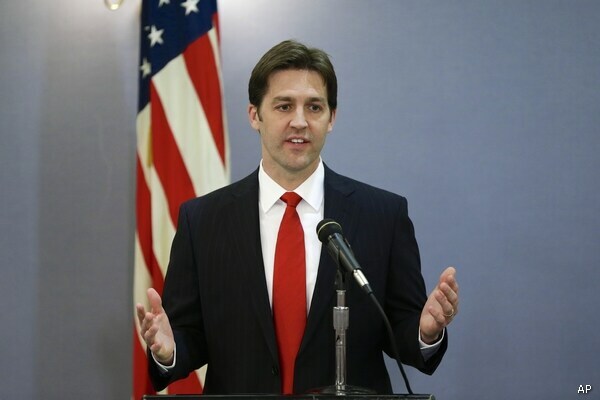 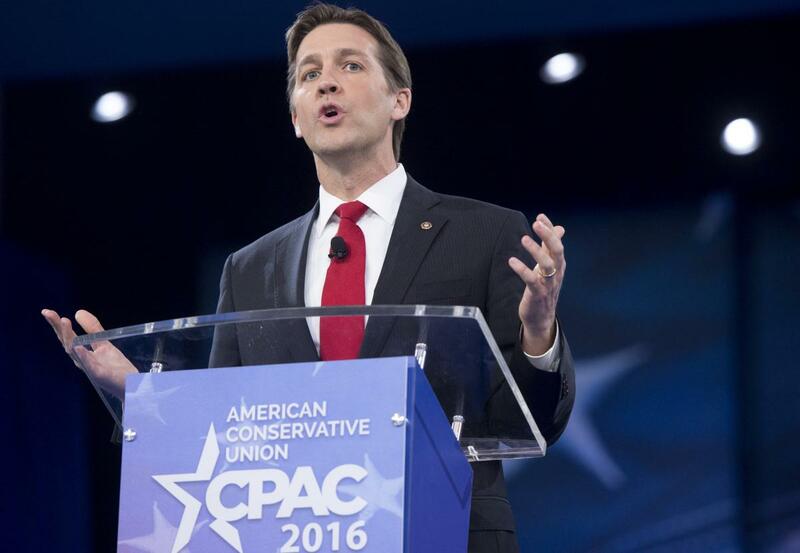 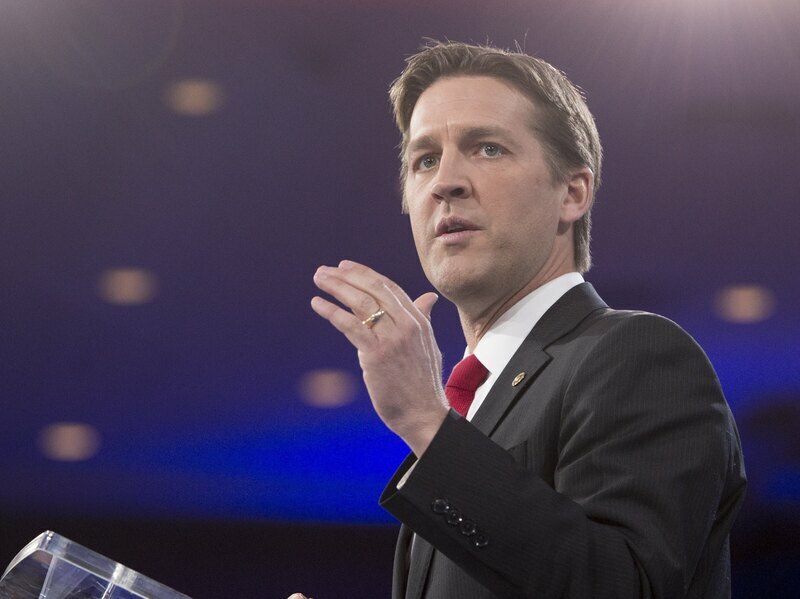 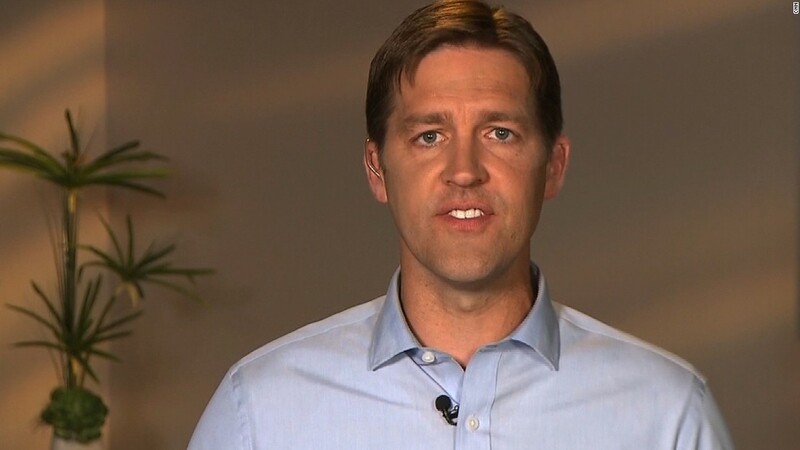 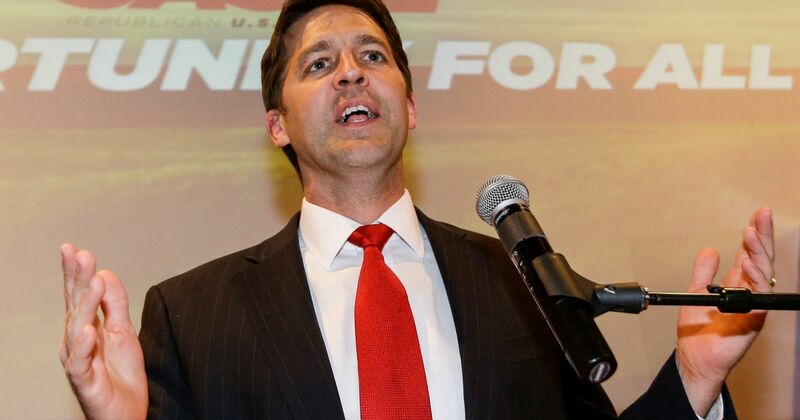 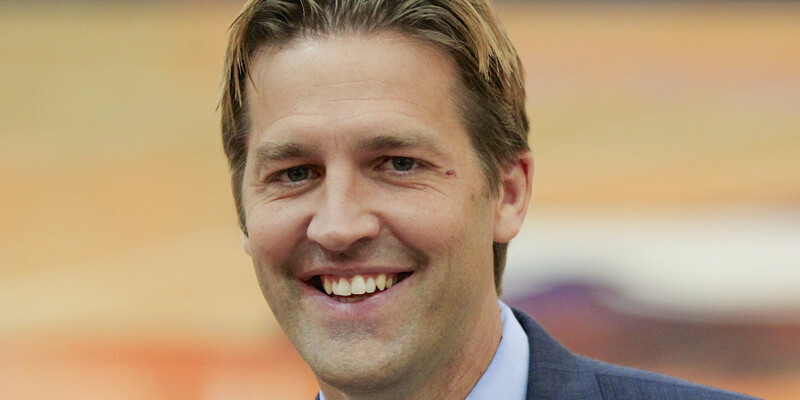 Born in Plainview, Nebraska, Sasse earned a doctorate in American history from Yale University. 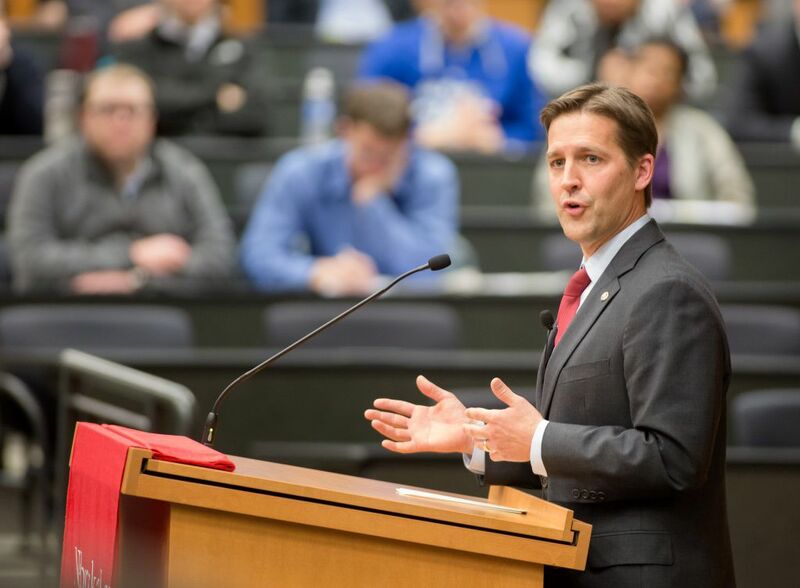 He taught at the University of Texas and served as an Assistant Secretary in the U. S. Department of Health and Human Services. 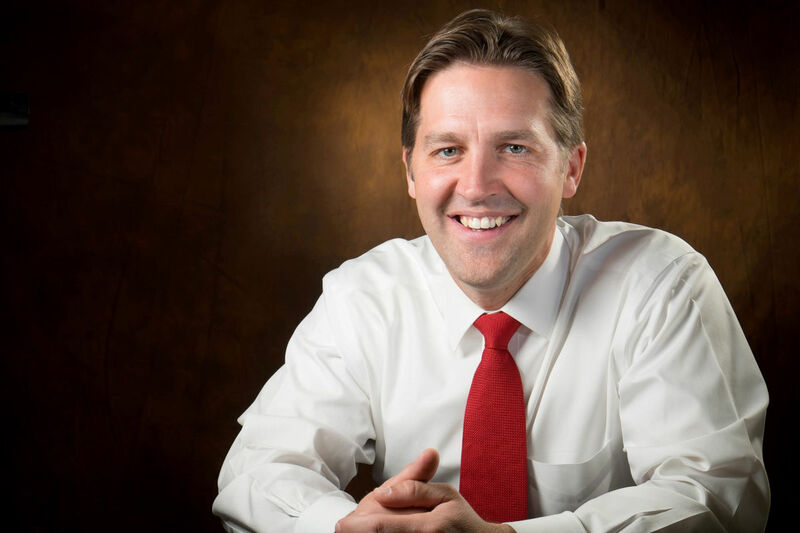 In 2010, he was named president of Midland University in Fremont, Nebraska. 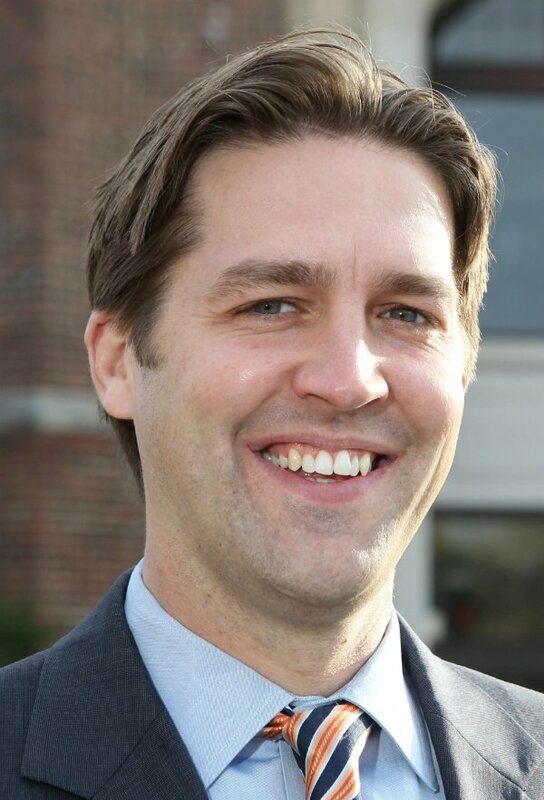 In 2014, he successfully ran for a vacant seat in the U. S. Senate, defeating Democratic Party nominee David Domina by a margin of 65% to 31%.